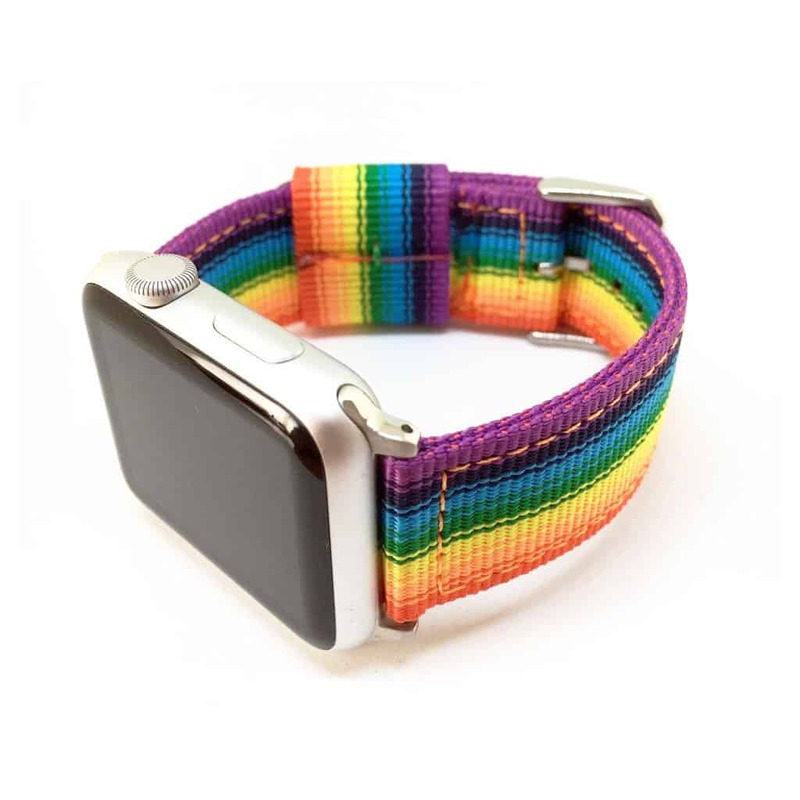 The Love is Love Pride band from Nyloon closely resembles Apple’s own rainbow Apple Watch band that was released last year. 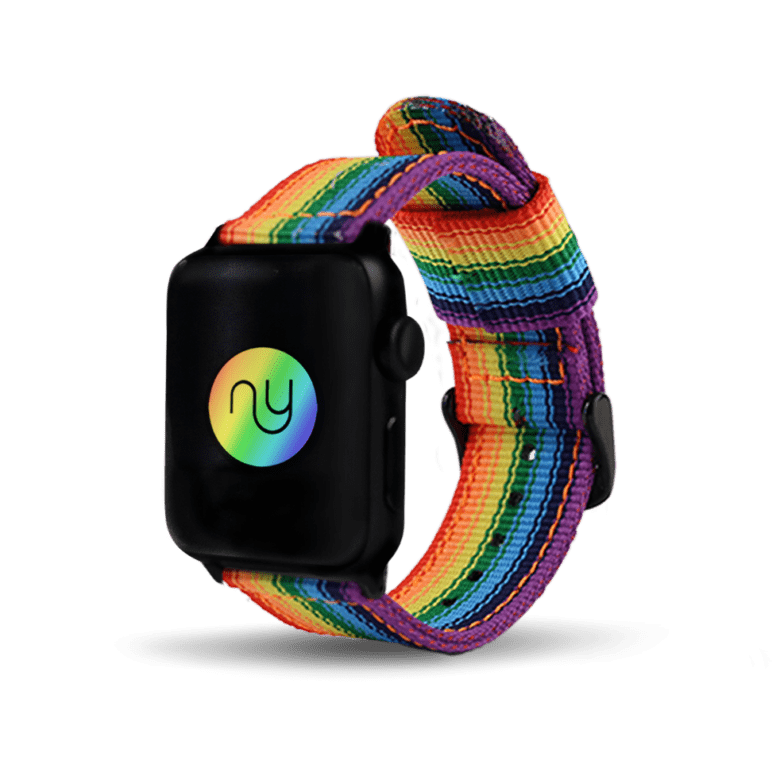 June is Pride Month and Nyloon has issued a rainbow woven nylon Apple Watch band for its wearers to express pride or show support for the LGBT community. Plus, who doesn’t love rainbows? The band, which comes in both 38 and 42 mm, is part of a Nyloon’s growing collection of popular nylon bands for Apple Watch. The Love is Love Pride band is a limited-release, so grab yours today! The rainbow flag is the globally recognized symbol of the LGBT community. The Love is Love Pride band from Nyloon closely resembles Apple’s own rainbow Apple Watch band that was released last year. However, Apple’s version is no longer on sale to the public. Nyloon’s version comes in both 38 mm and 42 mm Apple Watch sizes with either Steel or Black hardware and adapters. The Pride band is comprised of two pieces of ballistic nylon with matching stitching. Like all of Nyloon’s bands, it’s comfortable, well made and breathable. Grab yours today as these special bands are limited edition.